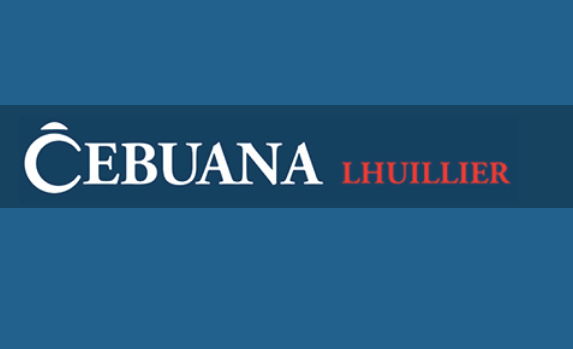 Cebuana disclosed to YugaTech that over 900, 000 accounts were compromised, data of which included birthdays, addresses, and source of income. The preventive steps were already taken upon discovery of the incident, according to the company. “Upon discovery, remedial actions were taken to reduce the harm. The server was immediately disconnected from the network after confirmation of breach. The incident was similarly reported to the National Privacy Commission, ” it said. The company assures that no transaction records or information were affected by the breach, but recommends its users to change passwords in every accounts immediately still, do not put the same password in all accounts, and be cautious in providing sensitive personal information to other parties. For any inquiries, you may contact Cebuana Lhuillier’s Data Safety Officer thru the email emailprivacy@pjlhuillier. com or via SMS-only numbers in 09188122737 or 09178122737.